John Fagan is a Non-Executive Director and Company Secretary of TVC. 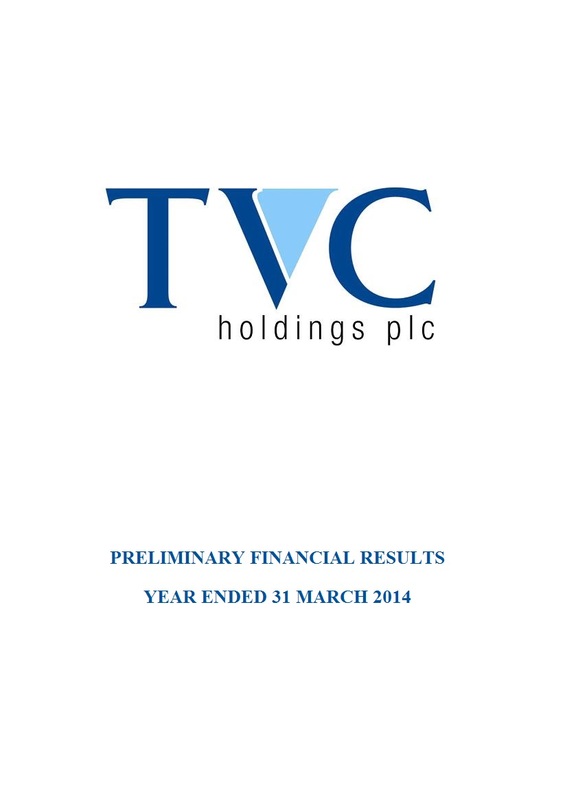 John was Chief Financial Officer of TVC until December 2014. He is the former group financial controller and company secretary of Tedcastle Holdings Limited. John represents the Group on the board of CR2 and he is also a director of a number of other private companies. John is a graduate of University College Dublin and a Fellow of the Institute of Chartered Accountants in Ireland.